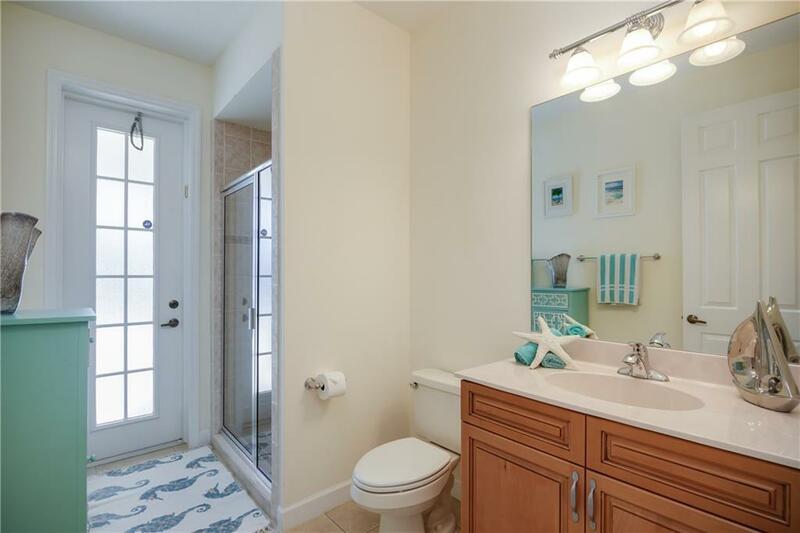 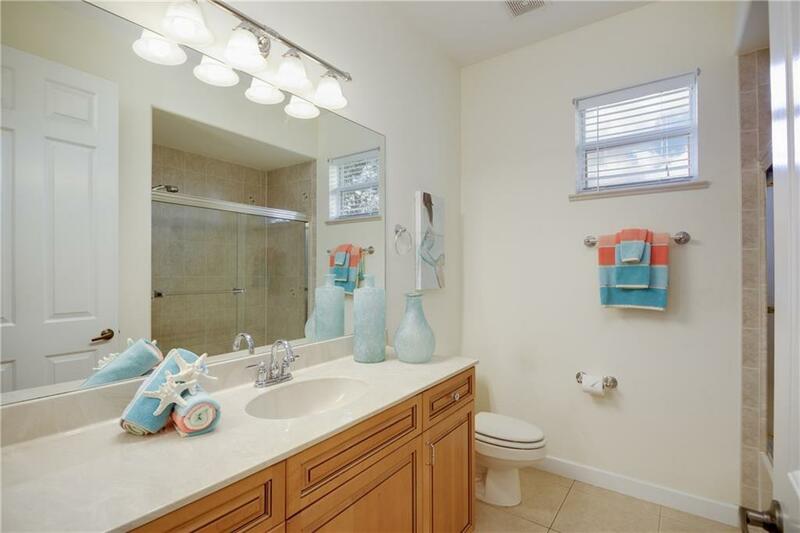 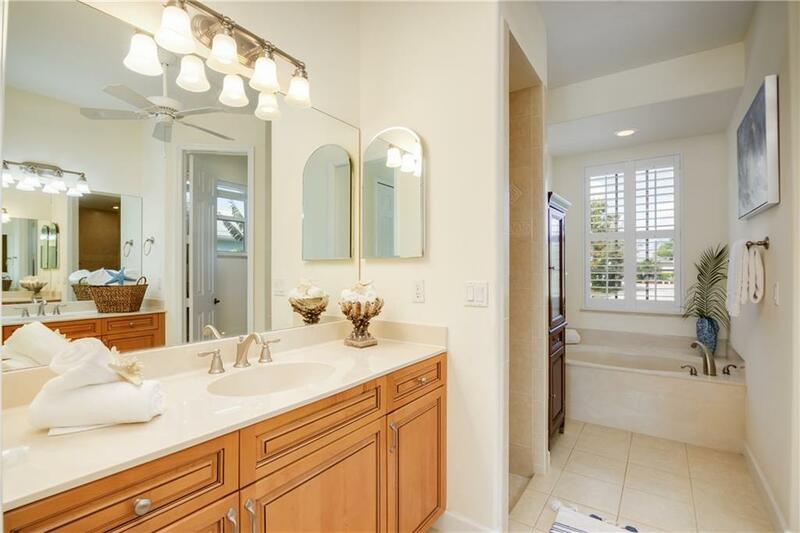 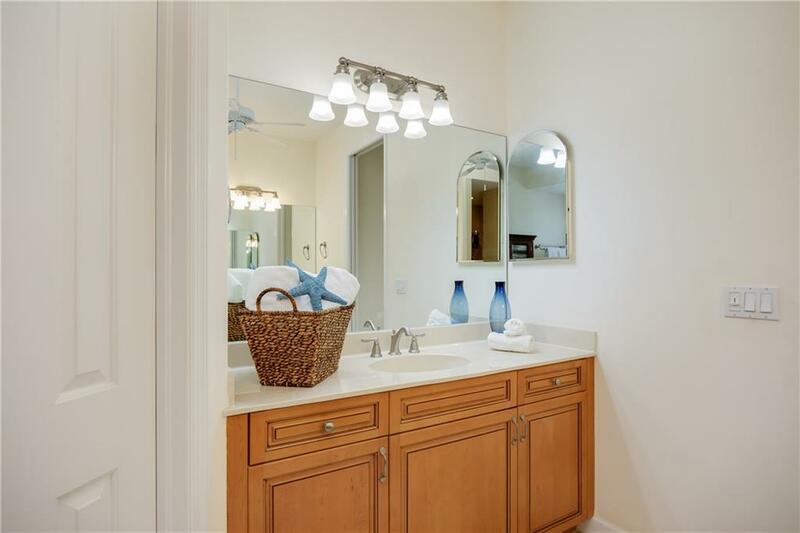 Open Split Floor Plan, Spa like Master bath with soaking tub. 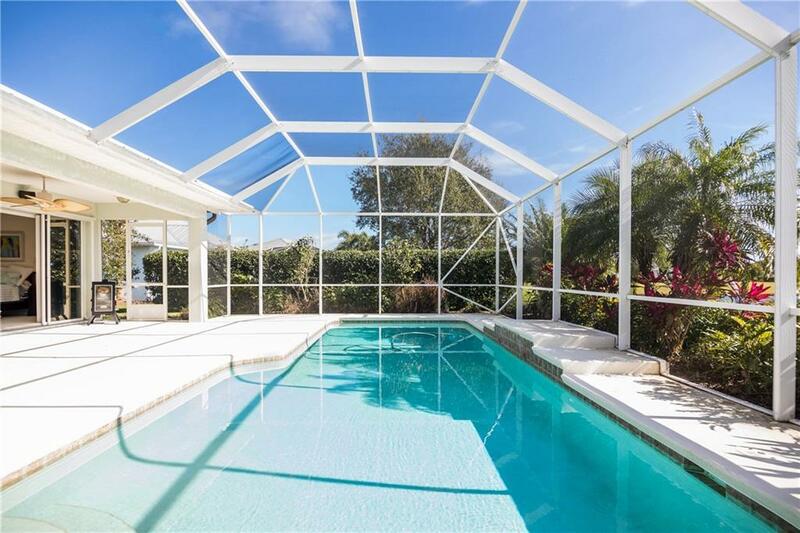 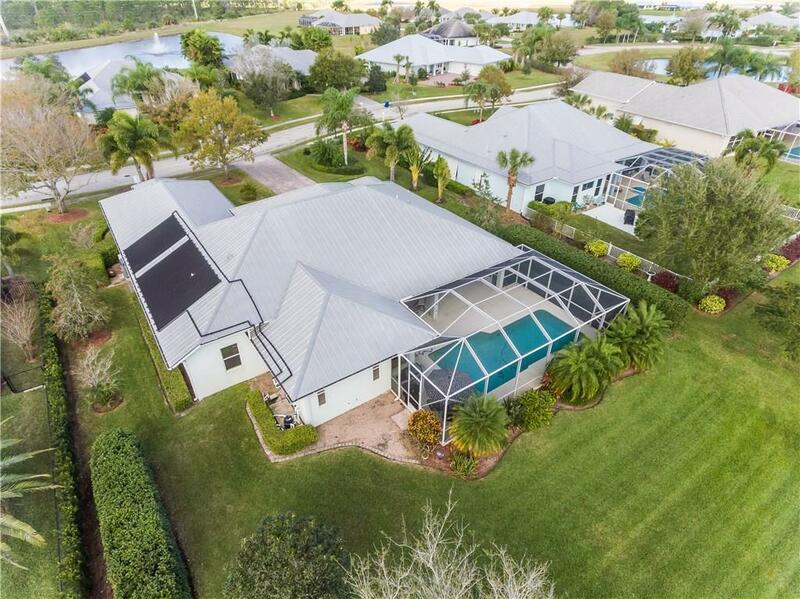 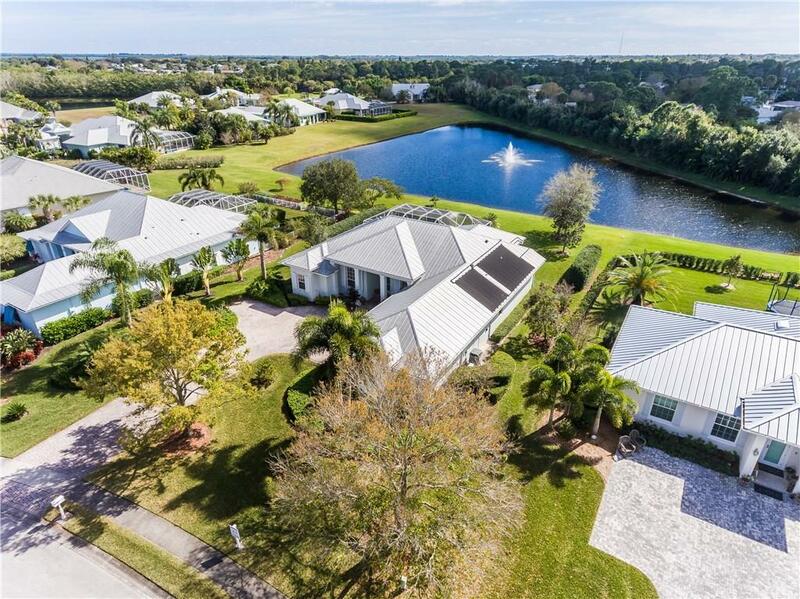 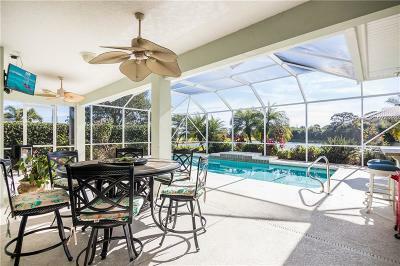 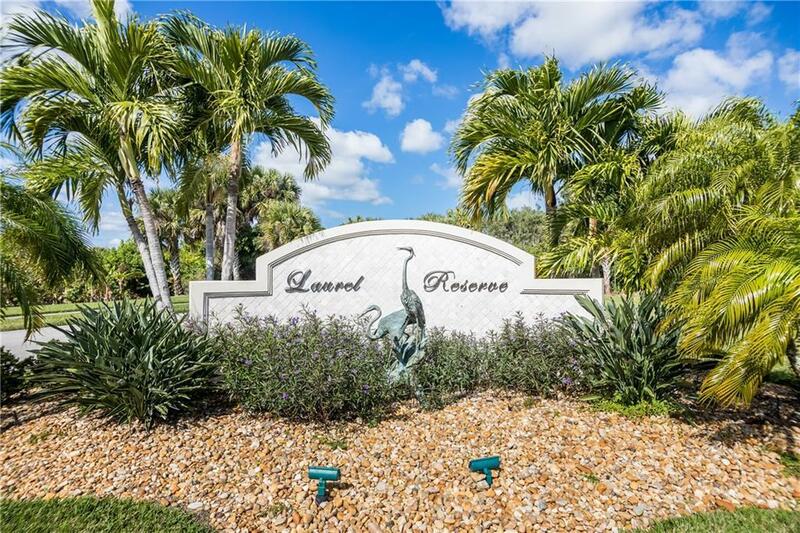 Enjoy the enclosed screen pool overlooking a serene lake and mature lush landscape. 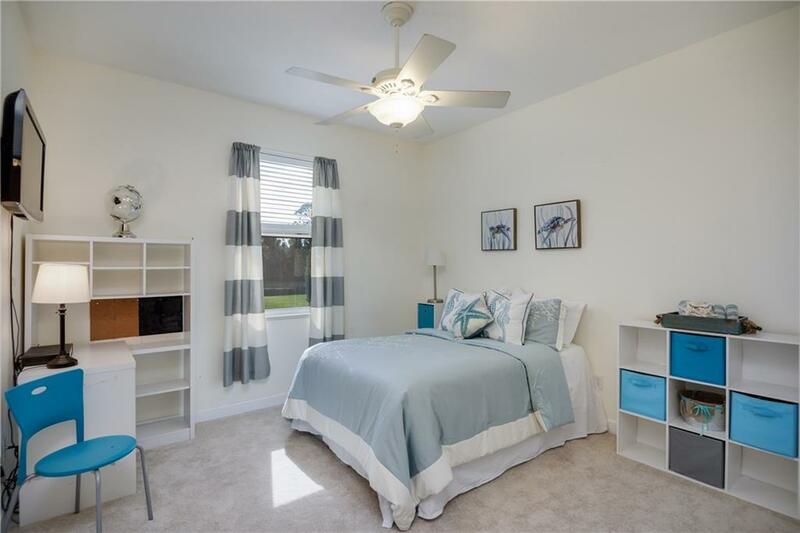 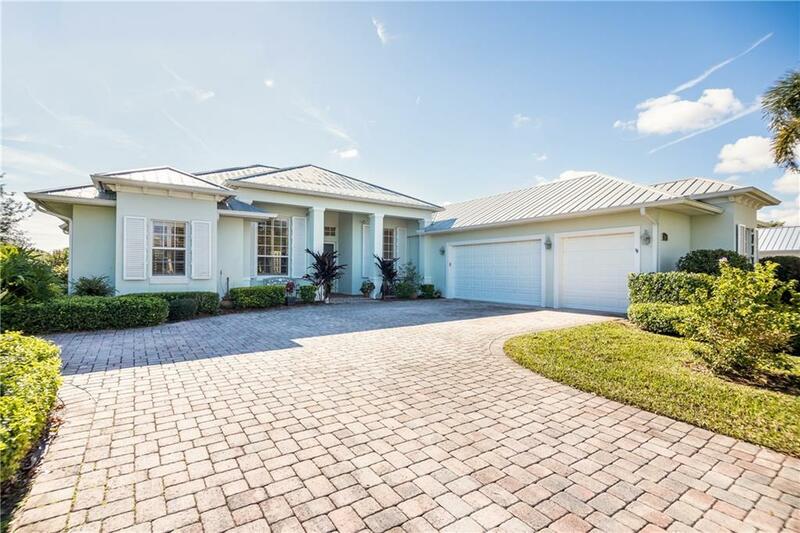 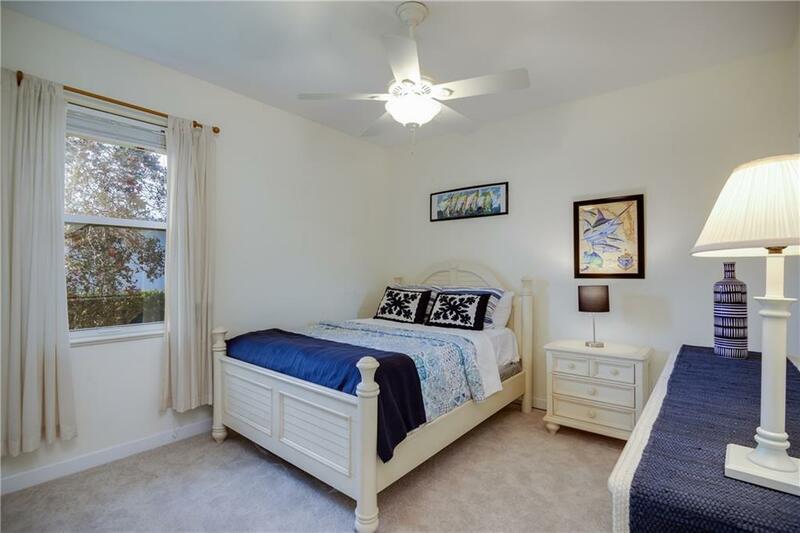 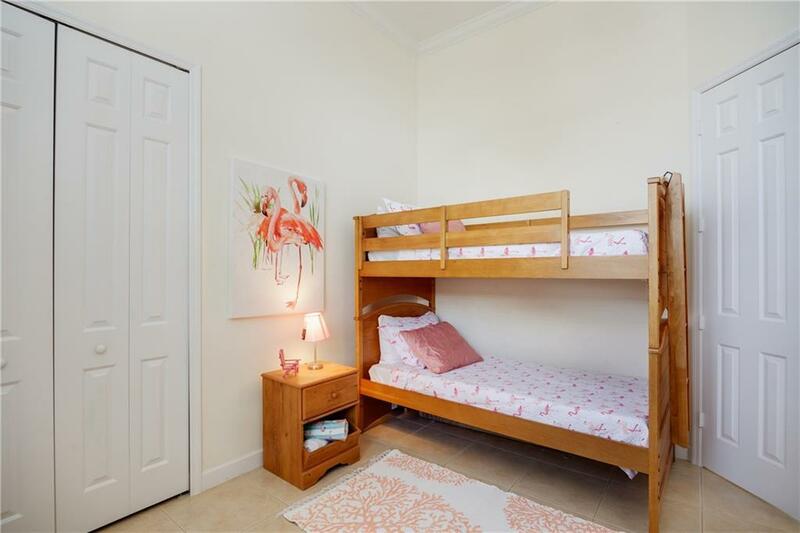 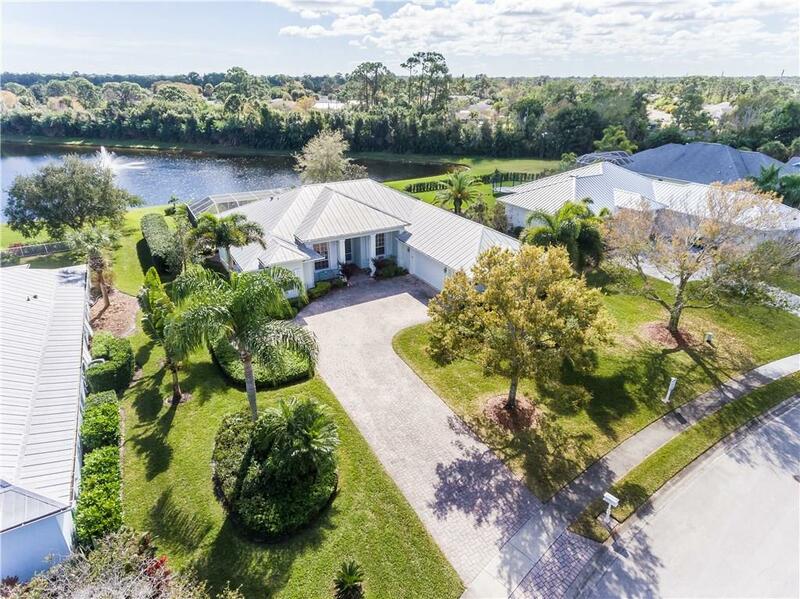 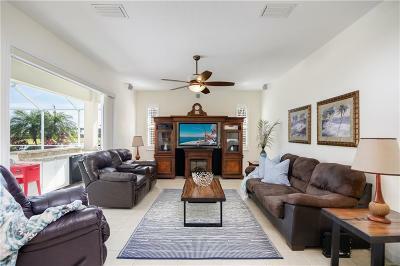 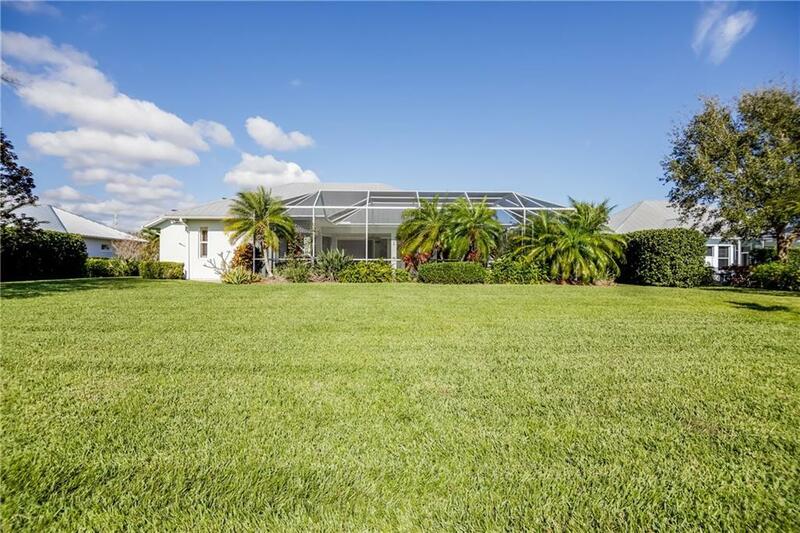 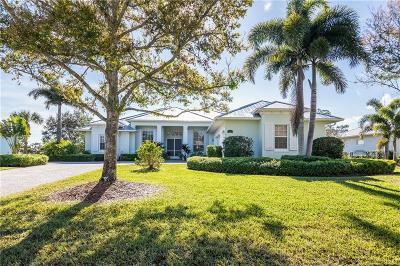 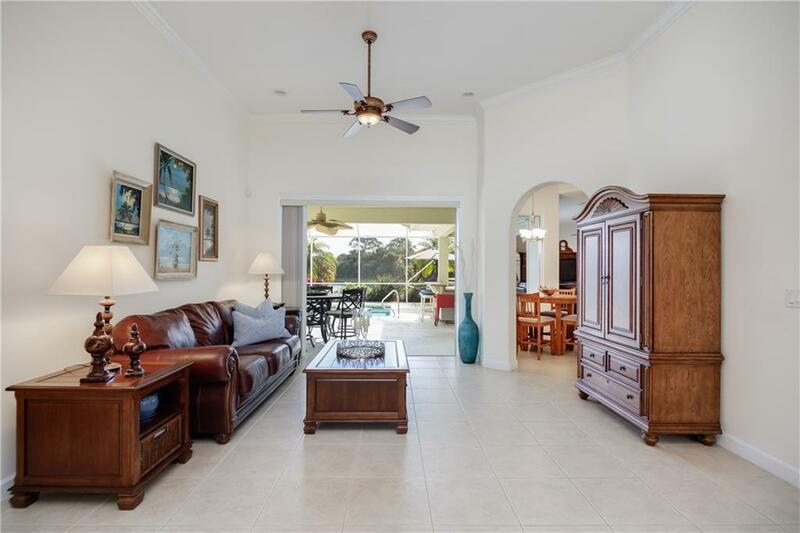 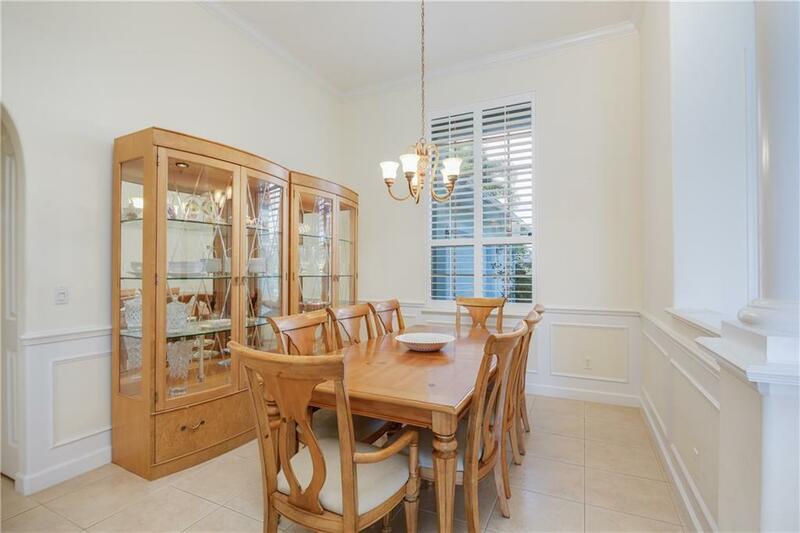 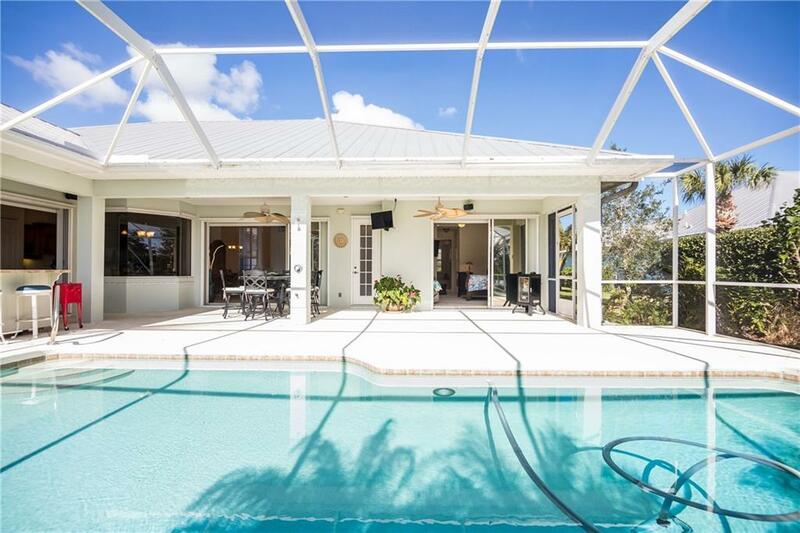 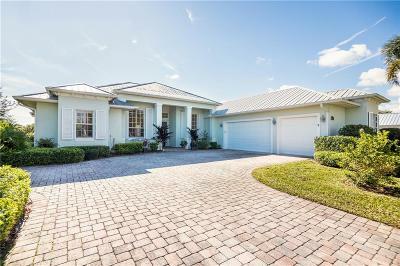 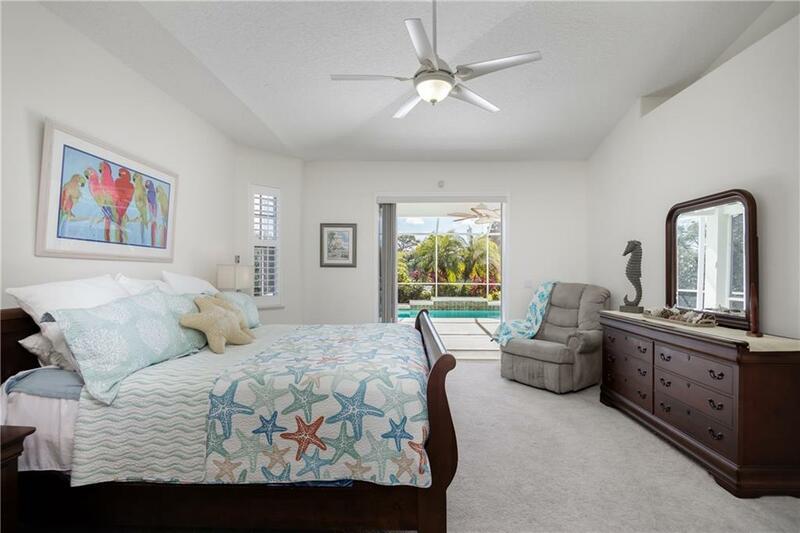 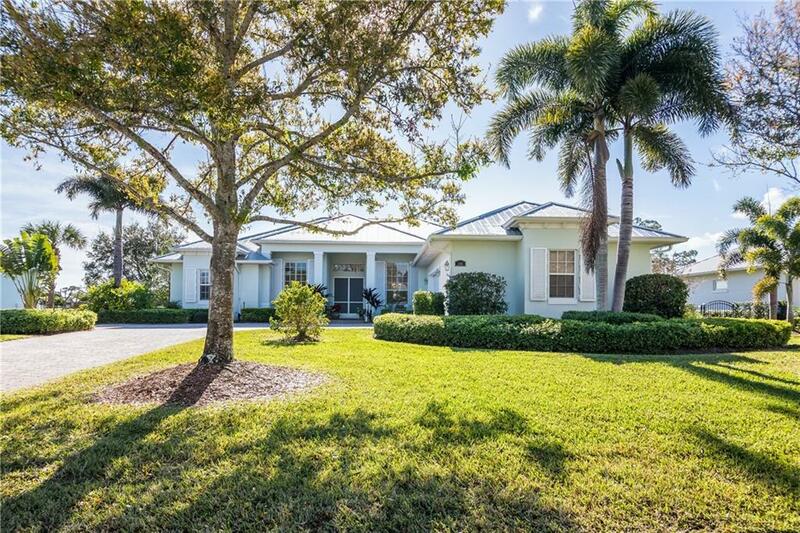 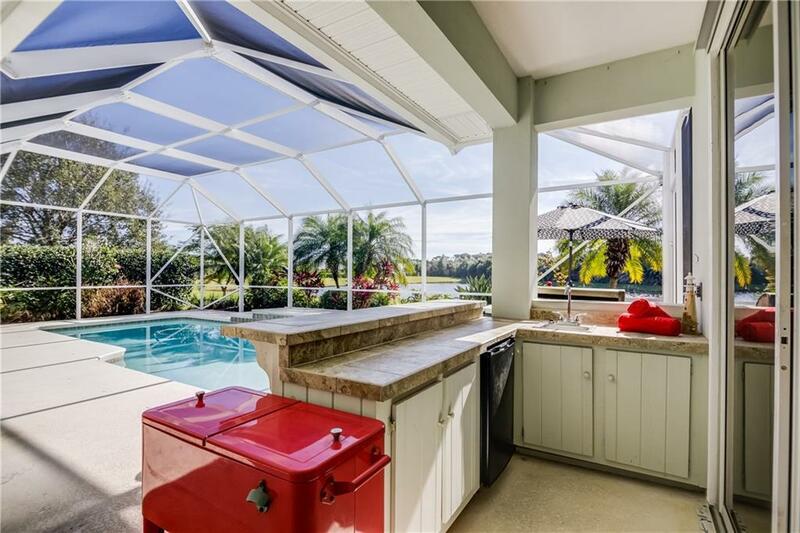 Florida living that includes sliding pocket glass doors from the living, family and master bedrooms. 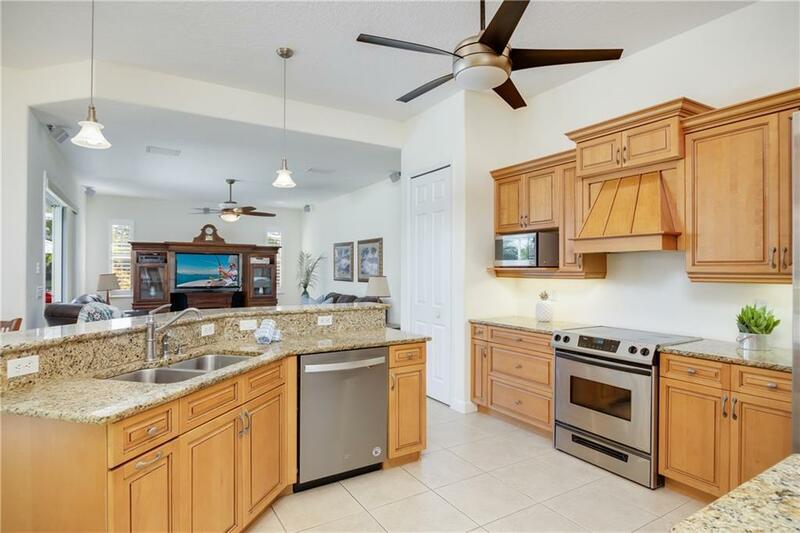 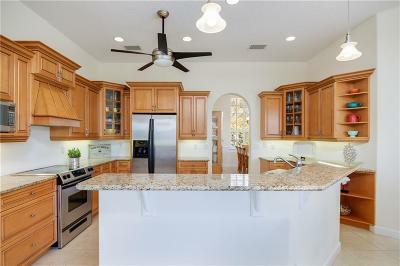 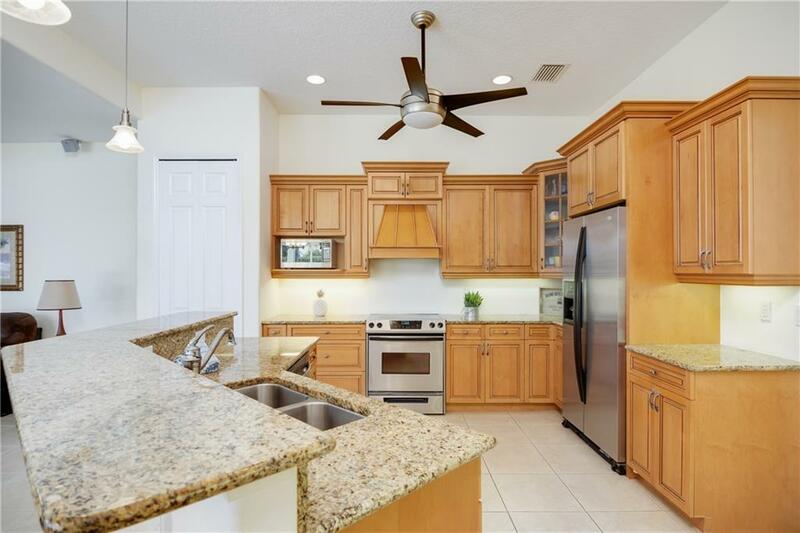 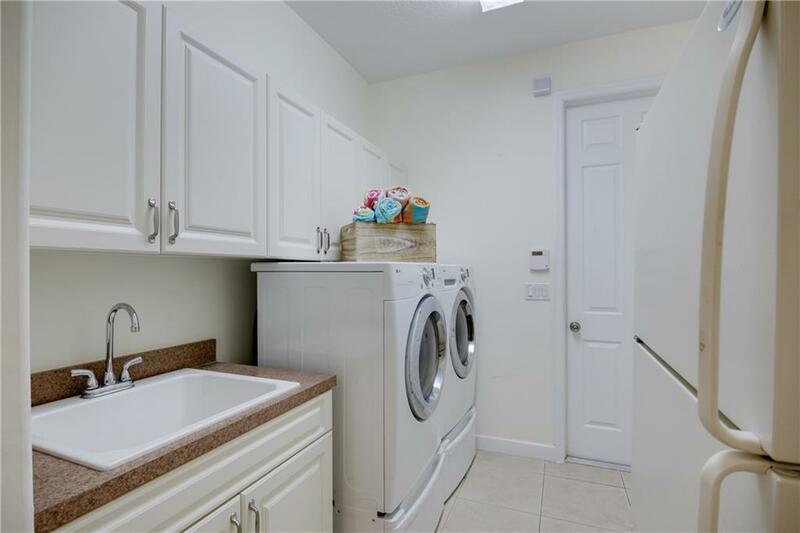 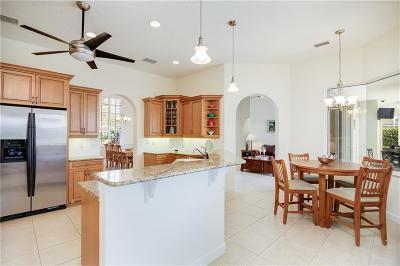 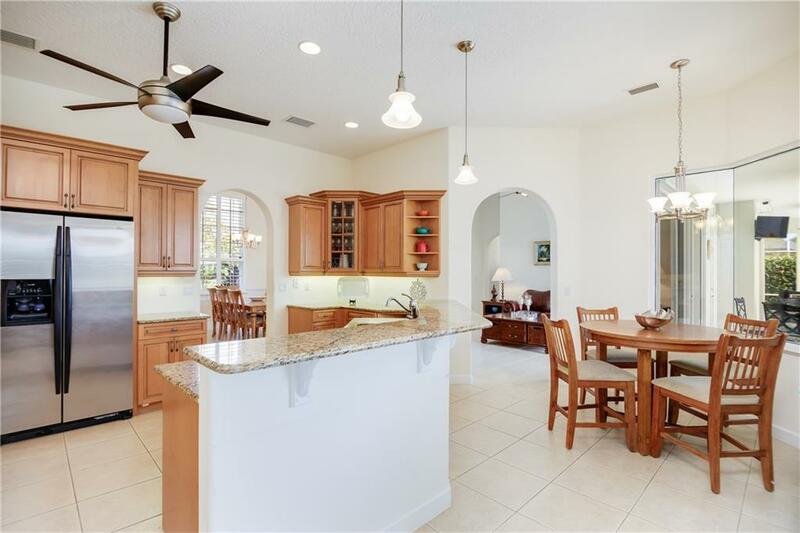 A gourmet kitchen with convection oven, granite counter tops and stainless steel appliances. 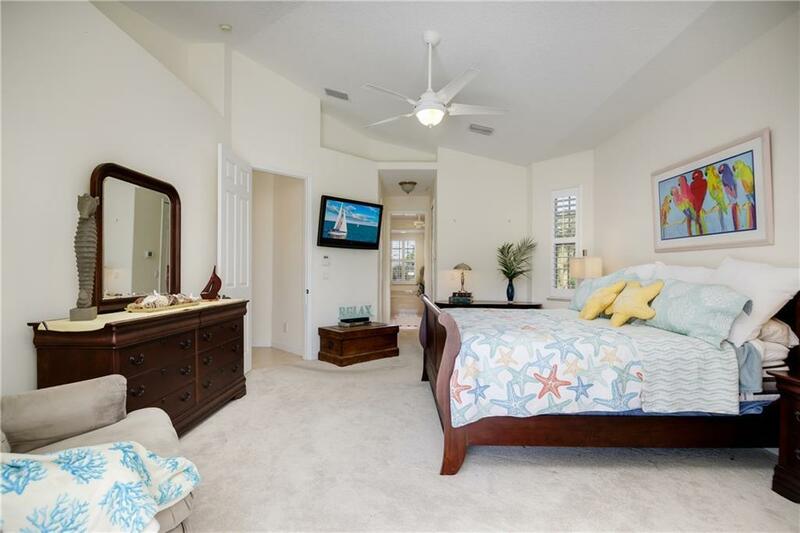 Beach 10 minutes away, location is everything!